At a time when the world may already have entered its sixth mass extinction, in this instance triggered by human induced climate change, cropland expansion, deforestation, and over-exploitation of wildlife and other resources, it is more urgent than ever that humans and wildlife learn to co-exist. Brandon Anthony, associate professor in the Department of Environmental Sciences and Policy at CEU, co-leads the research and teaching field “Sustainable Management of Socio-ecological Systems,” that aims to explore the complex interactions of human and ecological systems throughout the world and to enable students to prevent the looming mass extinction of wildlife through the evolution of more ecologically adapted social and institutional arrangements. This field is one of the four key areas of expertise, including Environmental and Resource Governance, Environmental Justice, Politics and Humanities, and Energy Transitions and Climate Change, the department identified to focus teaching and research activities on in order to answer to future environmental challenges. 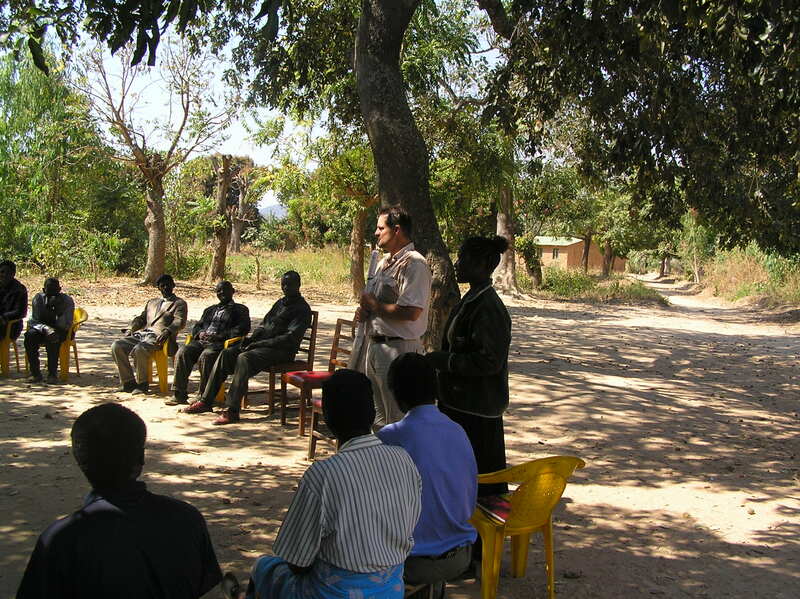 In the past decade, Anthony’s doctoral students have conducted their dissertations in diverse areas around the globe including Romania, North Africa, the Middle East, and Malawi, on topics ranging from the management effectiveness of biosphere reserves through improved water governance and sustainable rural livelihoods to the management of wolf-livestock interactions. Anthony’s work has in recent years focused closely on human-wildlife conflict and the effectiveness of protected areas, with research projects across Africa, the Middle East, North America and Europe. In South Africa he worked for years in and around Kruger National Park on the problem of damage causing animals (DCAs) that escape from the park and depredate livestock and destroy fields, thereby causing antipathy towards the park and conservation efforts. His work led to improved management strategies for DCAs and a greater understanding of the needs of livestock farmers and other communities surrounding the park. In Mauritius he is working with the Mauritian Wildlife Foundation to explore strategies to minimize conflict between fruit growers and the Mauritius fruit bat, the island's only remaining endemic mammal, that has been subjected to government culling over the past two years. Information on the other three areas of focus will be published later this year.